As someone who spent many happy years watching images appear in dishes of developer by the glow of the red darkroom safelight, I still have a hankering in this digital age for black and white photography. And it is somewhat incongruous that the digital camera has actually made it easier to produce black and white images than it was in film days. Then if I wanted to capture both colour and black and white, I needed to have two cameras with me with one loaded with black and white film and the other with colour. And, if the light deteriorated during a shoot, I had either to give up or load a faster film if I had one with me. Now, I just use one camera and shoot in RAW format in colour and vary the ISO according to the light level for each shot. Why RAW? Simply because I end up with as much material available to me as my sensor can handle without the camera making decisions about what should be kept and what thrown away. That job should be mine and mine alone. Once I have the pictures on my computer, I can then decide how I want them to appear and process them accordingly. 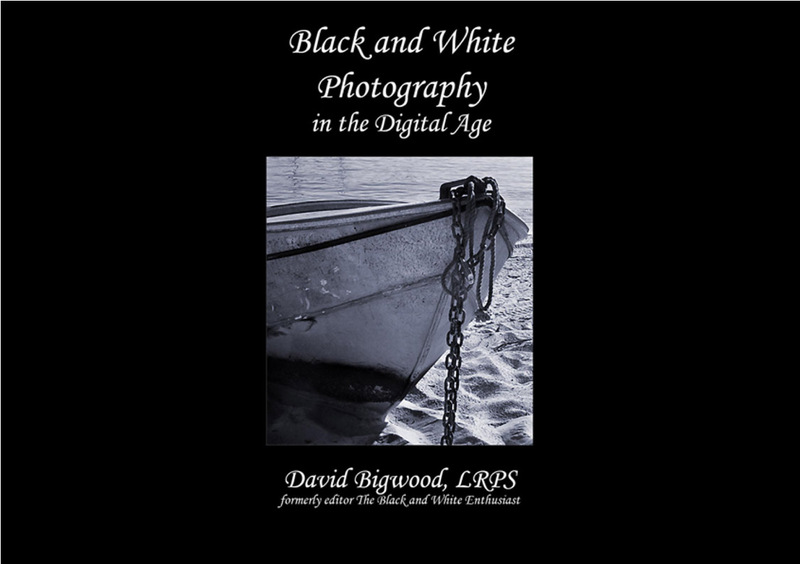 This book is dedicated to showing how first class black and white images can be produced from the colour pictures you have captured on your digital camera.